Being a passionate traveller, I’ve already planned most of my trips for the year. However I’m already wanderlusting about other destinations I have yet to plan for. One these is Canada. I actually have family over there and have been meaning to plan a trip for a long time. Canada may be renowned for its natural beauty, but it’s also got some incredible urban sights too. It’s cities are spread out across the country and each have their own distinct characters. 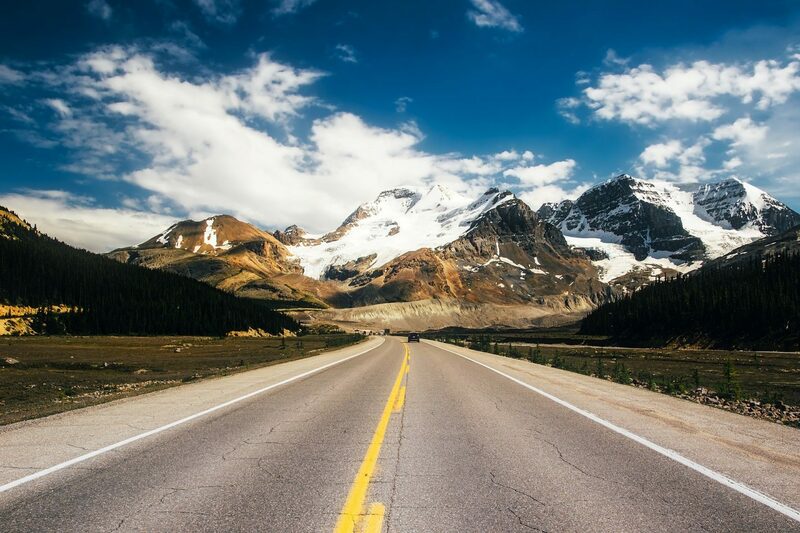 Here are the top cities to visit when hoping to explore Canada. 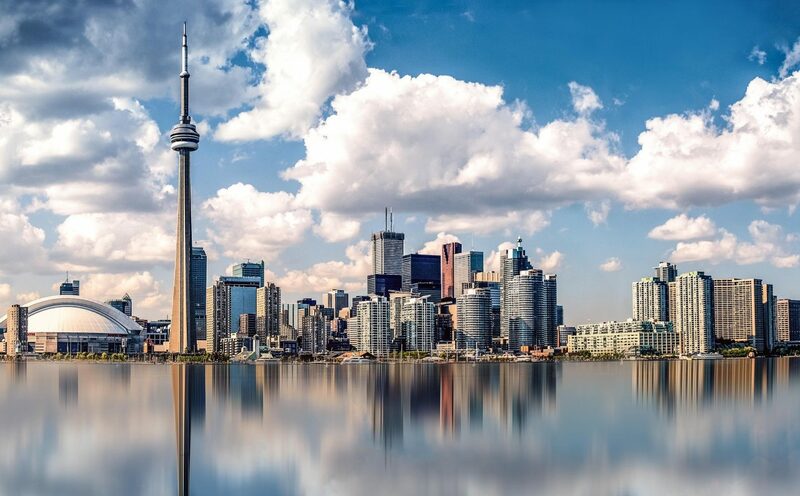 Toronto has the most iconic skyline of any Canadian city. The CN Tower is the most prominent feature and it’s the city’s most popular sight. However, there are many other reasons to visit Toronto. The city is melting pot of cultures and there are festivals and restaurants themed around every culture in the world. The city also has it’s own distinctive Canadian flavours, with veal sandwiches being the most prized street food. 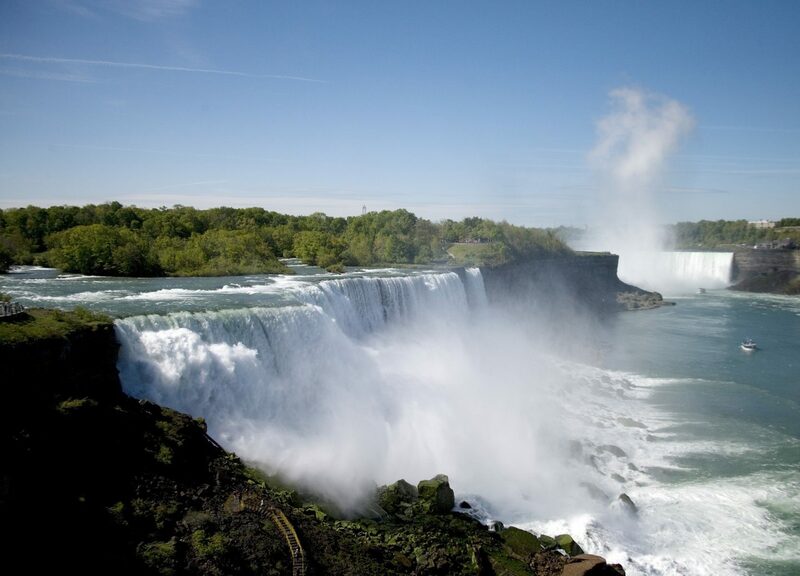 Meanwhile, there are many attractions in the vicinity such as Lake Ontario and the mighty Niagara Falls. In previous years, I actually visited New York and went on a road trip to Niagara Falls, but on the other side! It would have been possible to drive over into Canada but we just didn’t have the time. The Bohemian city of Vancouver is much more laid back than Toronto and is situated on the west coast of Canada. Nestled into the mountains and overlooking the sea, it’s a visually striking city with a lot of natural sights nearby. There’s also a lot of greenery within the city such as VanDusen Botanical Garden and Stanley Park. You’re best staying in downtown in a hotel such as Residence Inn Vancouver Downtown. Here you can explore the restaurants and go shopping in the city’s independent stores. Montreal gets its name from Mount Royal, a mountain jutting out of the heart of the city. Festivals are held almost every Sunday on the mountain involving live music and local vendors. The mountain is also a popular place for the locals to go to hang out serving as a park with a difference. The official language of Montreal is French, so it’s worth brushing up on the lingo before heading here or downloading a translator app. 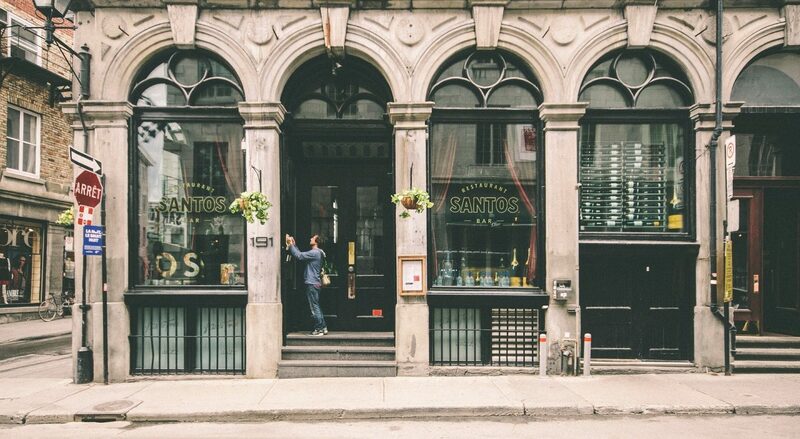 There are also some great restaurants and cafes to be found in Montreal. One thing I’ve been dreaming about since I first heard of it, is poutine! This is essentially french fries covered in an array of toppings. Being a Brit, I’m used to chips with curry sauce or chips with cheese and gravy – but poutine is even better! Another great place is Quebec City which has a very European feel – at times you may feel like you’ve hopped to another continent. It’s rich in history and contains some of the oldest streets in Canada. It’s also home to the impressive Chateau Frontenac, a 19th century castle-hotel that dominates the skyline. Quebec City is popular for romantic getaways due to it’s European charm, it’s great food and it’s horse-and-carriage transport option. Nearby you’ve also natural wonders such as Montmorency Falls, which is even taller than Niagara Falls with a gondola leading to the top. Despite being the capital of Canada, Ottawa often gets overlooked. It may not be as large and buzzing as other Canadian cities, but it still has its fair share of attractions including the neo-gothic Parliament Hill and historic Notre Dame basilica. You’ll also find the Canadian War Museum here, whilst the sprawling Canadian Museum of History isn’t far away. It’s an excellent city for exploring Canada’s political and historical side. Disclaimer: This is a collaborative post and may contain affiliate links.